Sunday is the perfect day to relax, spend some time with good friends and family and sometimes, even go shopping! While we normally publish these recommendations on Saturdays, this week Sunday seemed just right. Explore the top five products currently in stock and available for purchase in the Lacrosse All Stars shop below, and feel free to drop us a line if you have any questions. 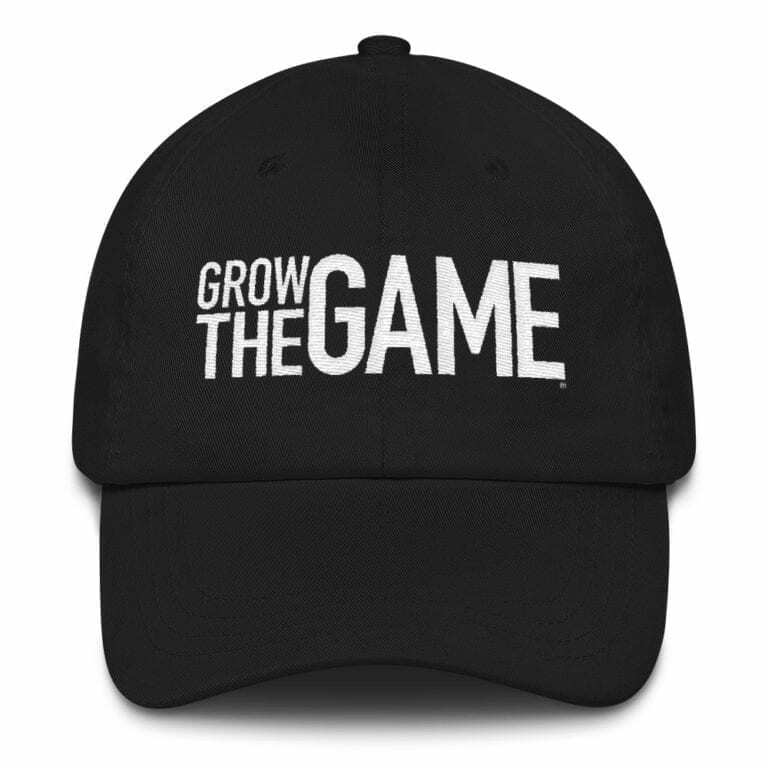 Grow The Game Dad Caps are sure to enhance any family man’s wardrobe. Got a bald spot? Cover it up with our sleek-looking Dad Caps. 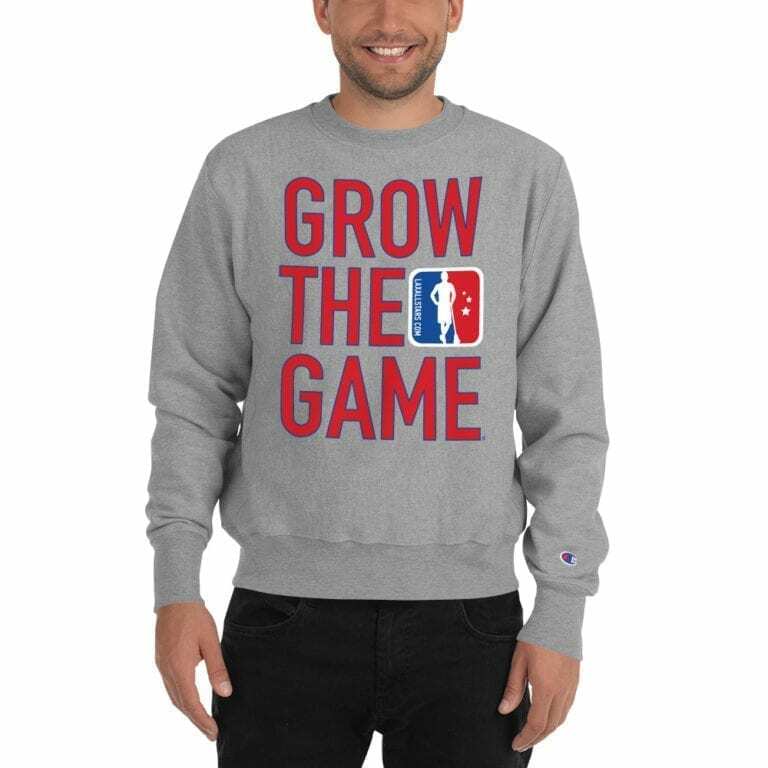 Our Grow the Game Long Sleeve shirts are completely customizable, from the Grow the Game logo colors to uploading your own logo to replace the LaxAllStars graphic. Make it your own! Insider subscriptions fuel our efforts to create and deliver high quality lacrosse video and news coverage year-round. 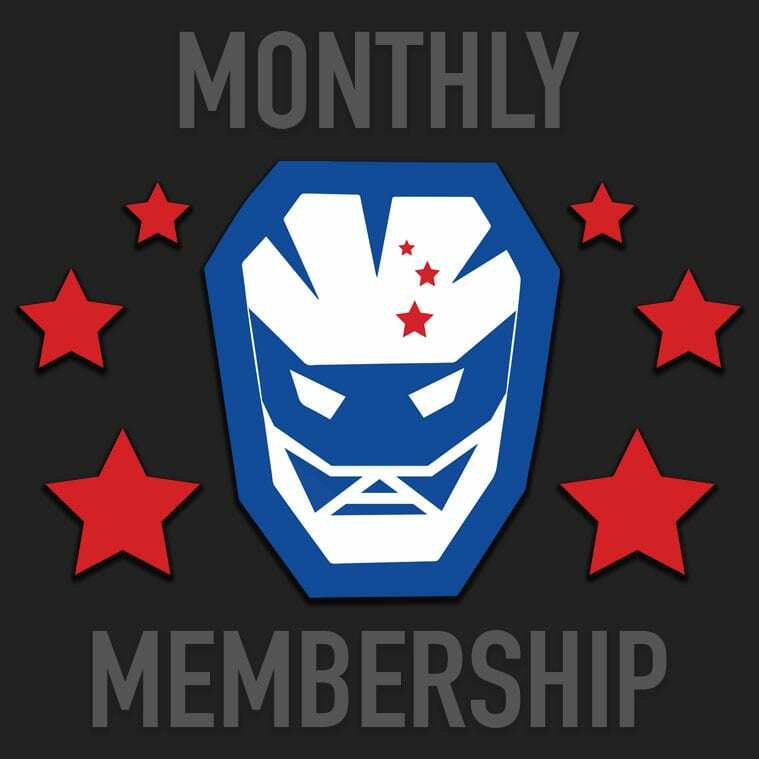 Subscribe now for unlimited access to Lacrosse All Stars and save 22% on all future orders in the LAS shop when you become an annual Insider! Just like our Grow The Game Long Sleeve Shirt, fully customizable. 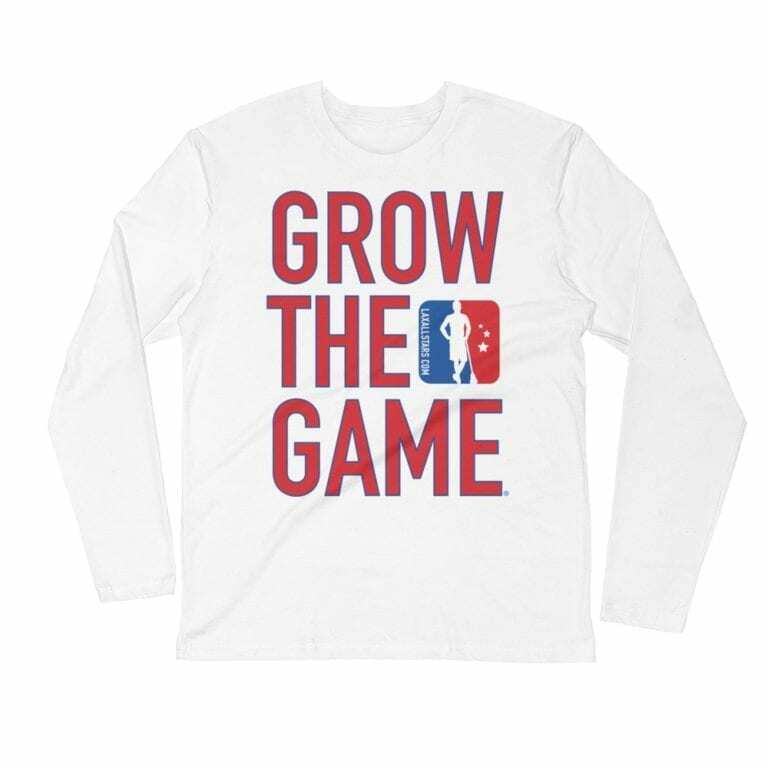 Order your unique Grow the Game shirt today! 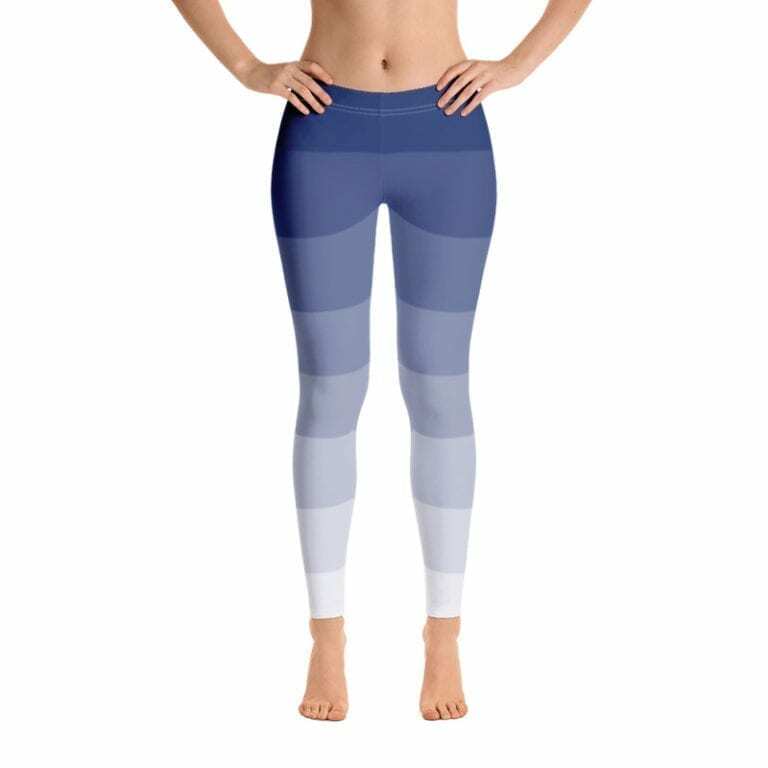 These women’s fade leggings are designed by lacrosse players, for lacrosse players. Never face another game in the cold without these leggings!